From Bernie Madoff to Volkswagen, here are some of the most outrageous white-collar crimes and corporate scandals of recent times. Volkswagen, the world's biggest automaker, admitted rigging diesel emissions tests in America and Europe. The scandal cost former CEO Martin Winterkorn his job, and the company is being investigated by authorities in numerous countries. Credit Suisse estimates that the total cost to the company could hit 78 billion euros ($87 billion) in a worst case scenario. 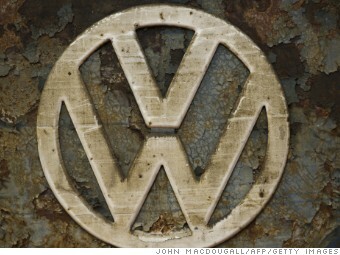 Volkswagen has described that number as "nonsense."